Behind Sally's Books: Baggage Handling Whoops! As well as writing, I also do editing for other people. This has introduced me to another kind of baggage; the whoops words. Here is the introduction to the book I wrote with that title. Whoops words are words that give writers trouble. While most people would have to check the spelling and pronunciation of pseudopseudohypoparathyroidism, there are plenty of other words that bring authors to grief. As with the over-use words, some are more likely than others to cause problems. Some people have a few words they always get wrong. It’s worth identifying these and making a concerted effort to learn them. My personal whoops words were psychedelic, liaison and descendant. I learned them and now I get them right. A personal whoops word is not one like pseudopseudohypoparathyroidism that most people never need to use, but a normal word that has its letters in an unexpected order (how many words begin with five consonants as does psychedelic?) a word that just looks unlikely (liai… seriously? That’s as bad as skiing and taxiing and Hawaii!) or a word that has one of the troublesome ant/ent/ible/able endings that don’t seem to have a set rule of thumb. While your own personal whoops words may not be covered in this chapter, there’s a pretty good chance they are. This list was compiled over a long period of editing other writers’ work and finding the same bunch of words misspelled (and misspelled is another of them…) again and again… and again. 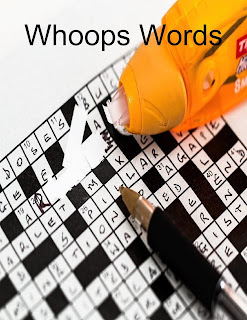 Once you find or identify your whoops words, write them down and learn them. If you really cannot, then at least print them out and tape them to your desk. 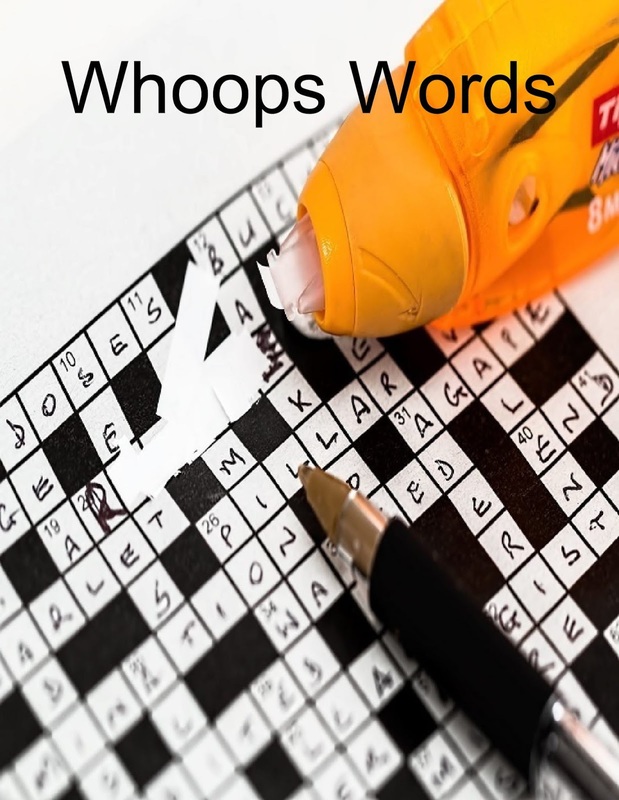 Some of the whoops words are not difficult to spell, but are often misused or misunderstood.